Waldlaufer Alice 496005 women's wide fit lace up shoes. 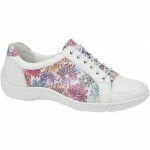 It features a soft nubuck/leather/patent upper-depending on colour, with a patterned side panel. The wide H width fitting makes it ideal for those ladies who need a wider fitting shoe. It also has removable insoles; the inner is still fully lined without it making it great for orthotics or very wide feet. The lace fastening allows for adjustability while helping to maintain a secure fit when walking. 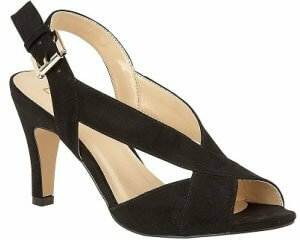 Built for comfort, Waldlaufer Alice 496005 is a lightweight and flexible shoe.